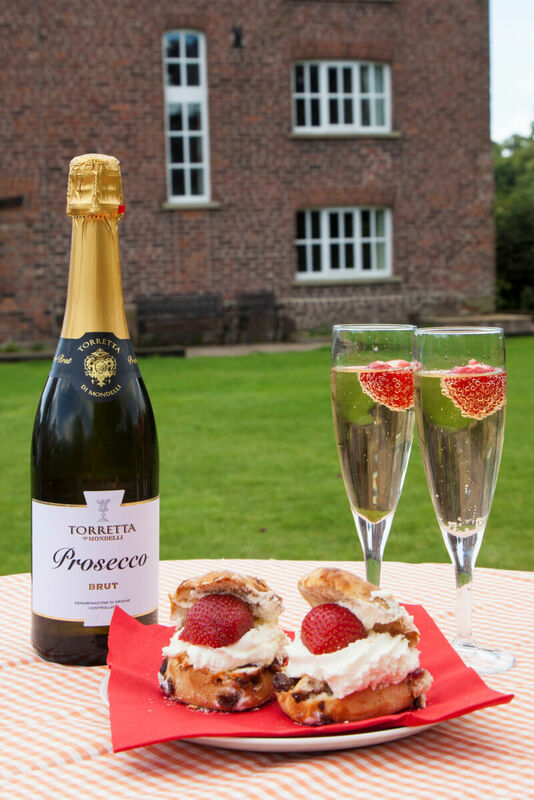 At Cheshire Country Holidays we know that there are so many wonderful occasions to celebrate in life with your closest friends and family – so why not get away and really make an event of your event at Brookbank Farm! 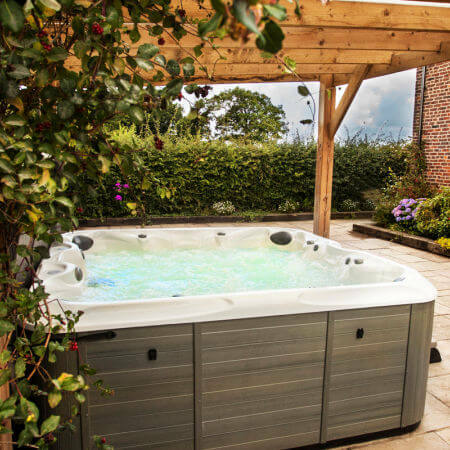 Enjoy a long weekend or midweek getaway by booking a celebration group holiday in Cheshire. You can make some amazing memories to last a lifetime. 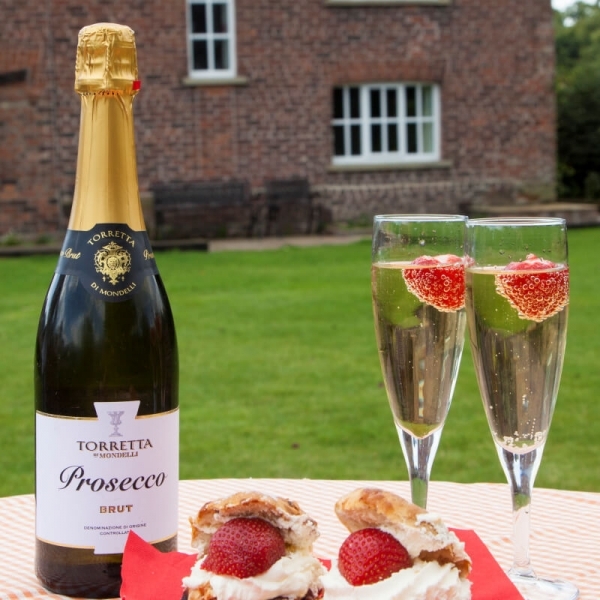 Why choose Brookbank Farm for your celebration group accommodation in Cheshire? 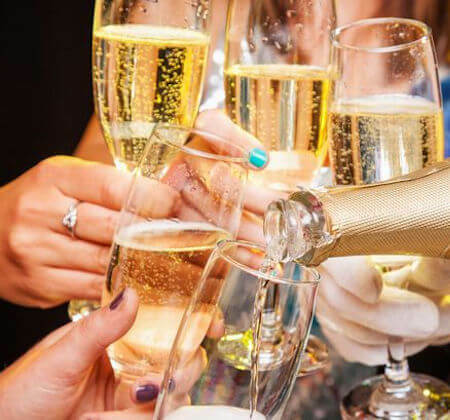 From birthdays to anniversaries, wedding parties to baby showers – whatever your event we have the perfect accommodation for your celebration group break in Cheshire, so you can to celebrate in style. 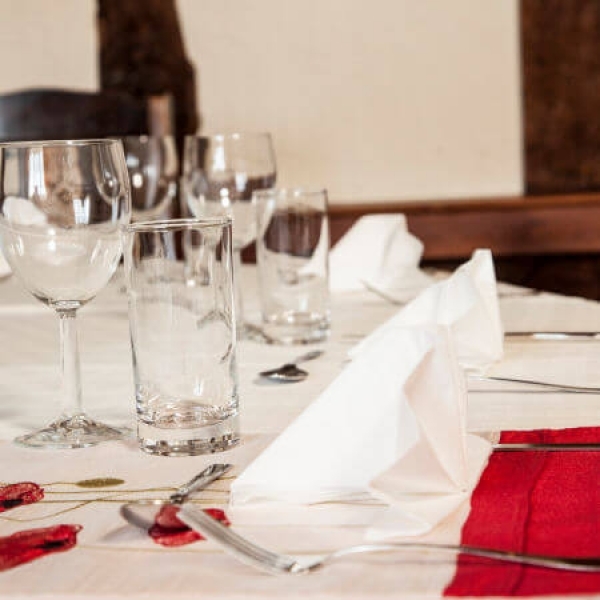 Our experienced hospitality team are on hand to help you create the perfect bespoke break for your celebration holiday in Cheshire. 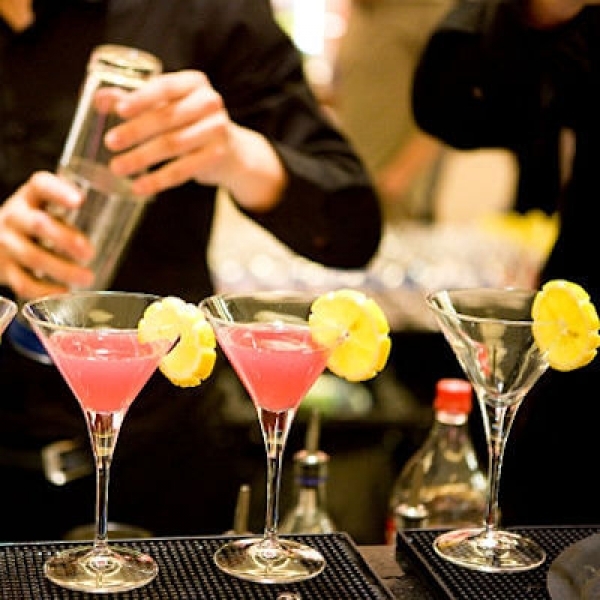 With a range of recommended suppliers at our fingertips we can organise those special touches and amazing group experiences to really make your party holiday one to remember. We’ve had a fabulous week away! House is perfect & the prosecco and chocolate hamper was a lovely welcome touch! The kids / adults loved the hot tub  Thank you so much, lots of love. Lovely Christmas in a perfect house! Beautiful location and comfortable cosy house. Thank you for the hamper – went to great use (especially the wine and chocolates!) Would definitely recommend. Thank you for the house rental, we had another great stay. The house was fantastic and we really enjoyed staying. We had a great weekend, my daughter’s wedding went well and she was delighted with the Prosecco. That was very thoughtful of you, thank you. Thank you for a great weekend. The house is lovely, well appointed, and a beautiful old building. It helped us have a fantastic weekend for our daughter’s wedding ceremony. We all had a fabulous time! Thanks for the card and fizz! Beautiful house, very comfortable. Would definitely come again! Absolutely fabulous! Gorgeous house, perfect for a hen weekend. We had everything we needed and were warm and cosy all weekend. Thank you!